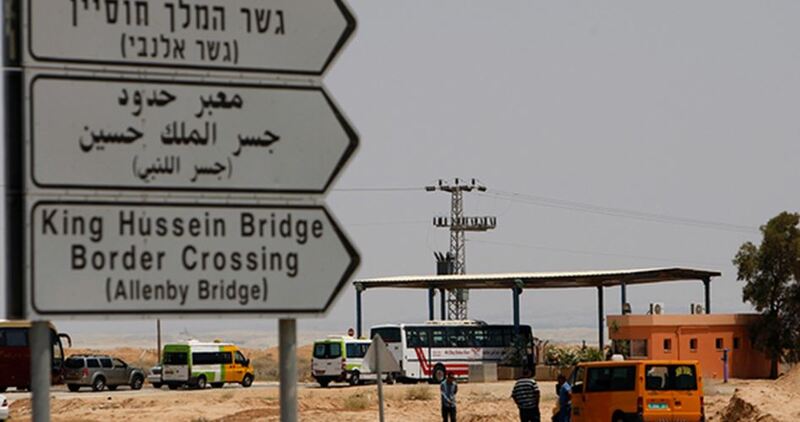 The Shin Bet, Israel’s internal intelligence agency, on Friday morning kidnapped a Palestinian young passenger at Allenby border crossing as he was en route to Jordan. According to local sources, Israeli officers stopped Waseem Rabay’ah, , from Meithalun town in Jenin, at Allenby crossing as he was trying to travel to Jordan and told him he was under arrest. Allenby crossing, also known as al-Karama, is a bridge that spans the Jordan River and connects the West Bank with Jordan.